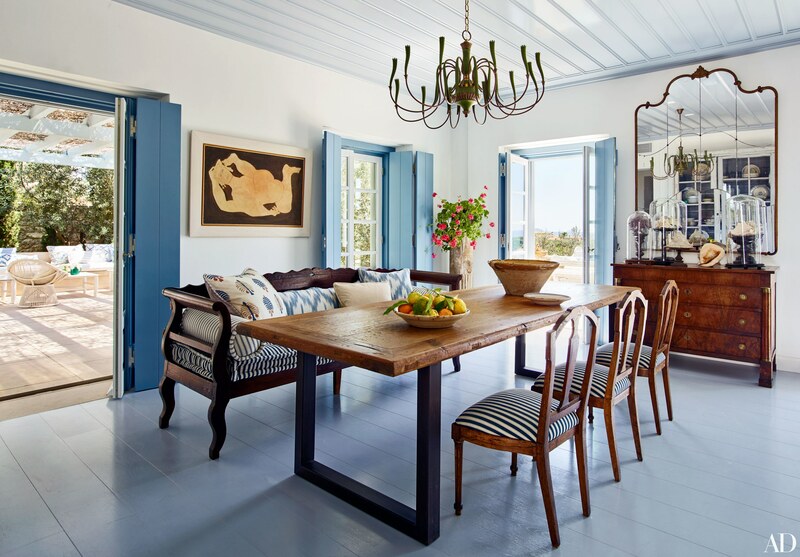 Summer might be over but coastal, fresh timeless interiors are always on my mind. 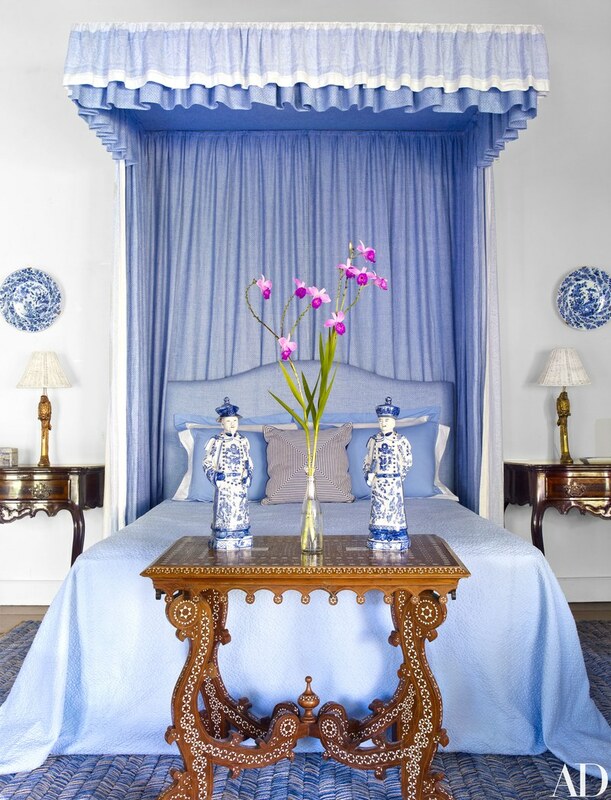 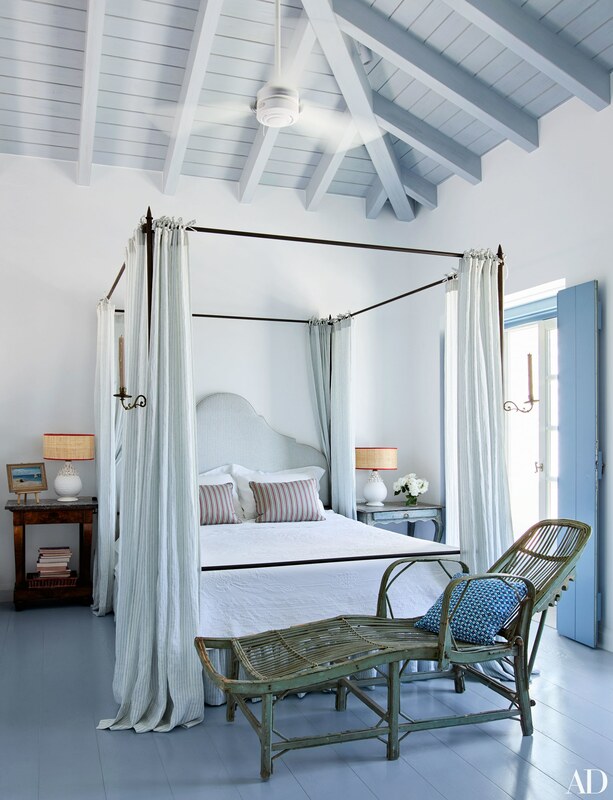 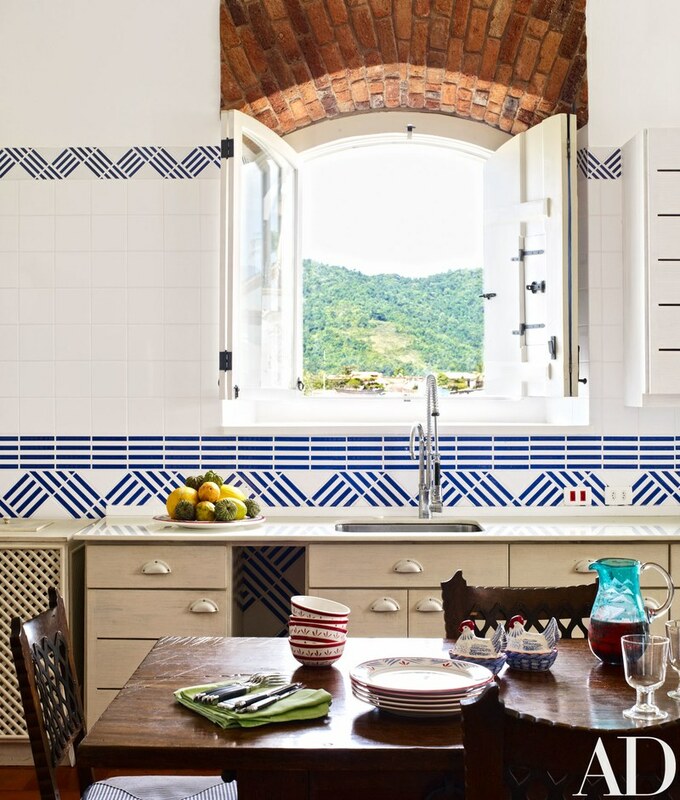 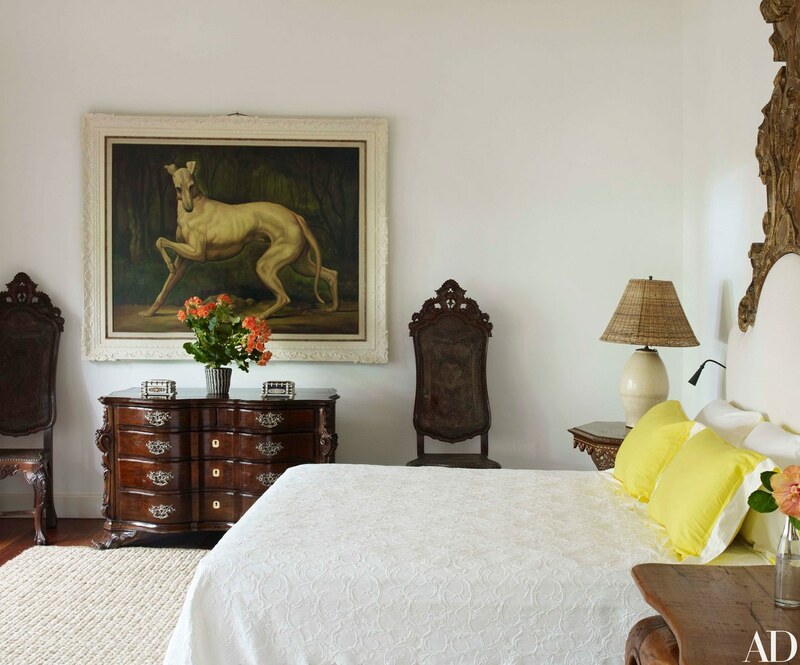 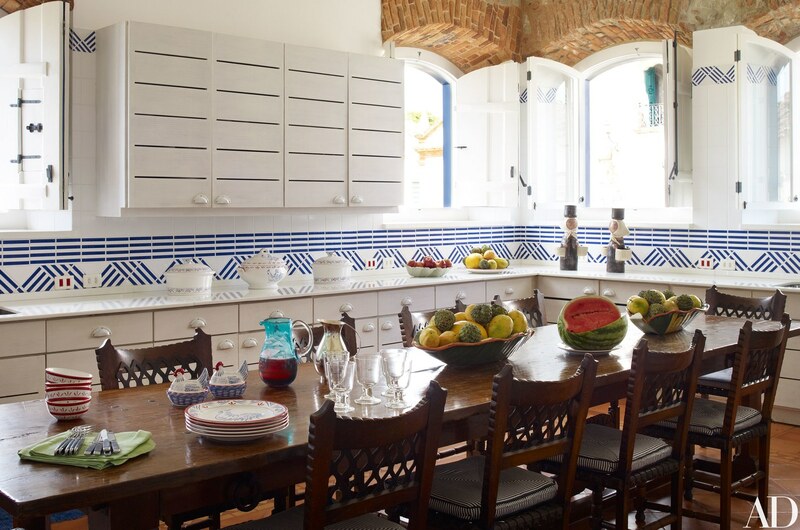 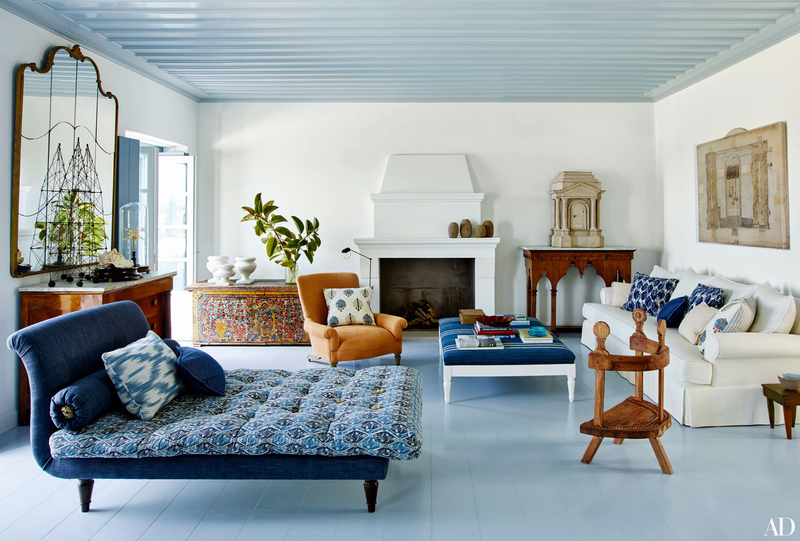 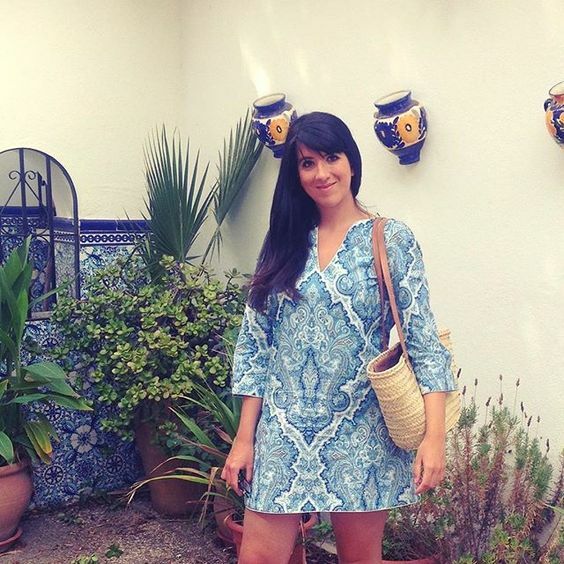 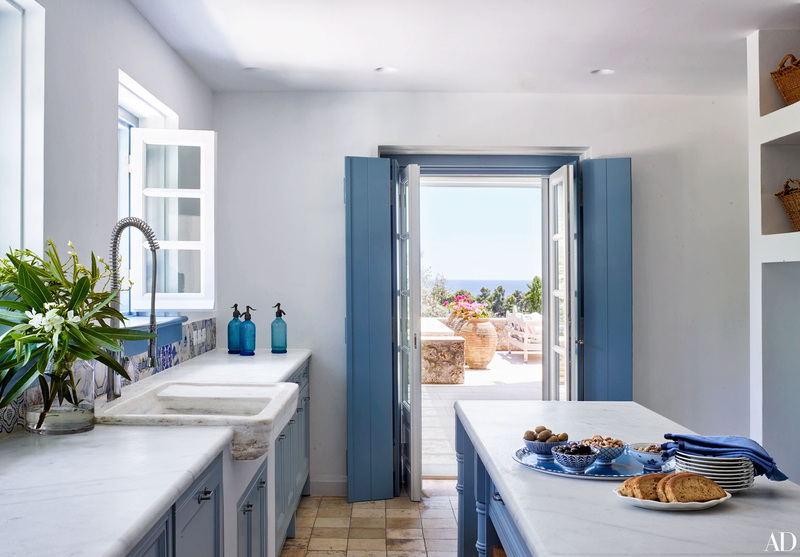 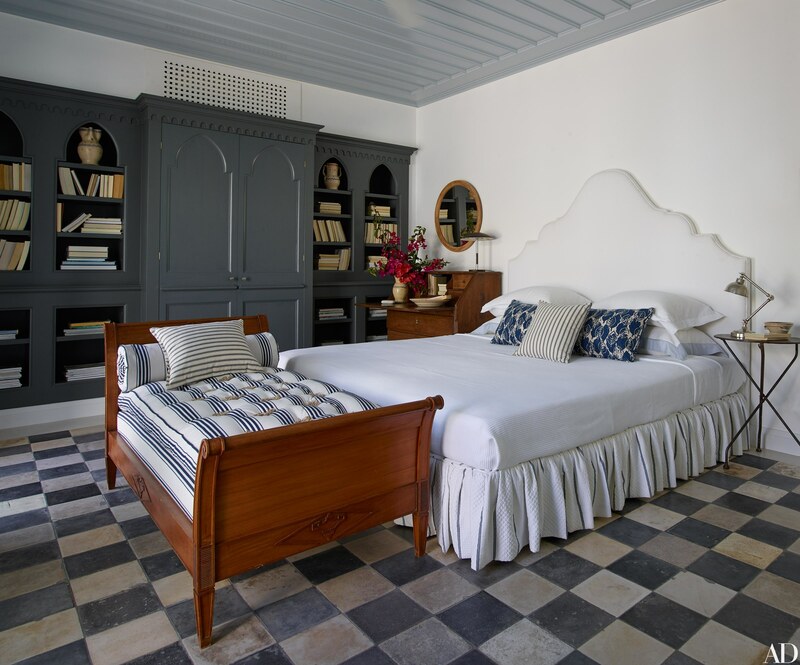 This home by the great Spanish designer Isabel López-Quesada has all the ingredients to become a favorite of mine: blue and white, natural textures, beautiful fabrics, amazing Art and Antiques and the Greek sun looking over you, what else can you ask for? 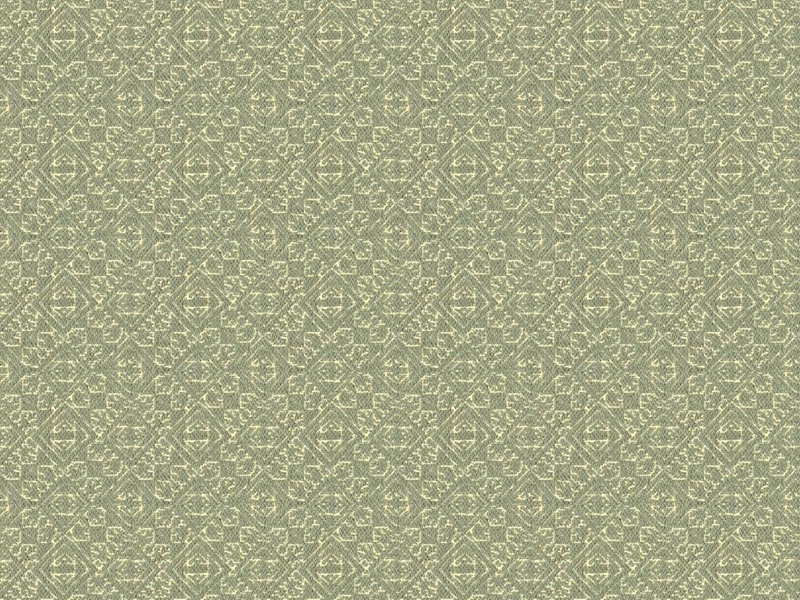 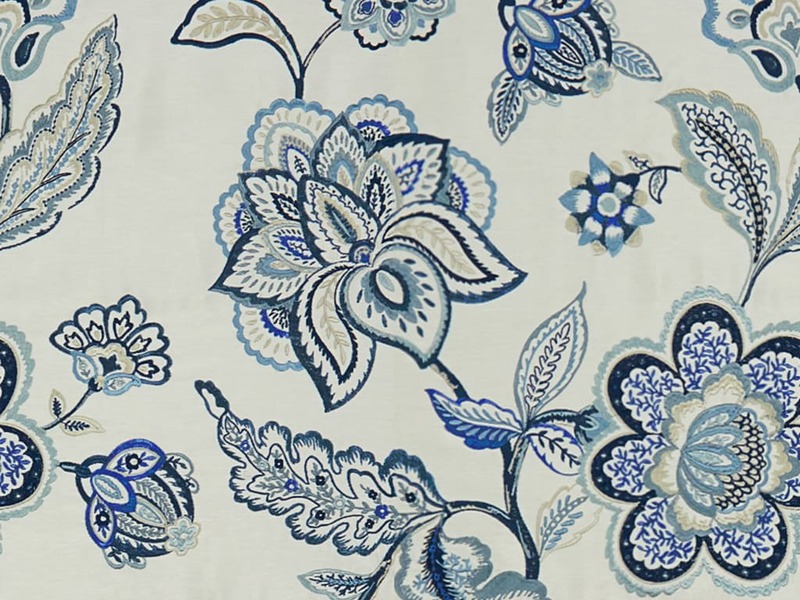 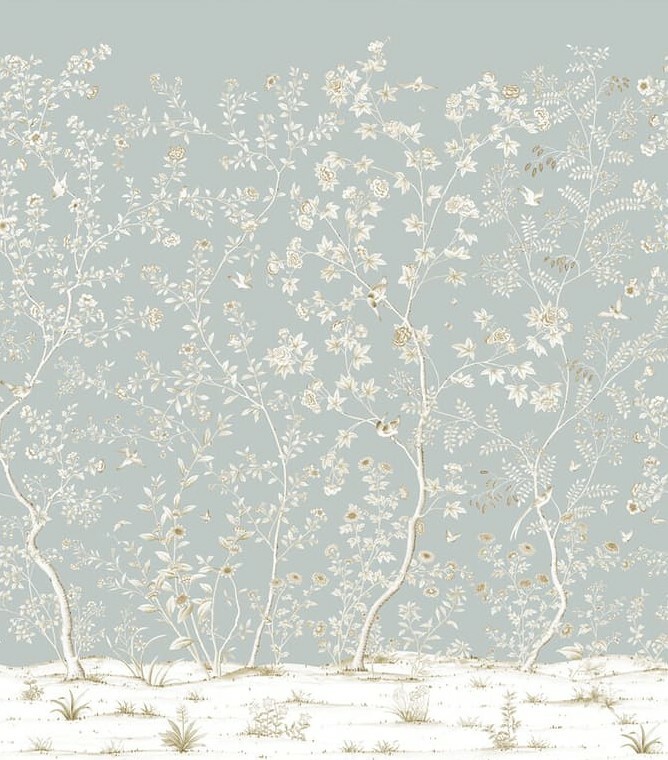 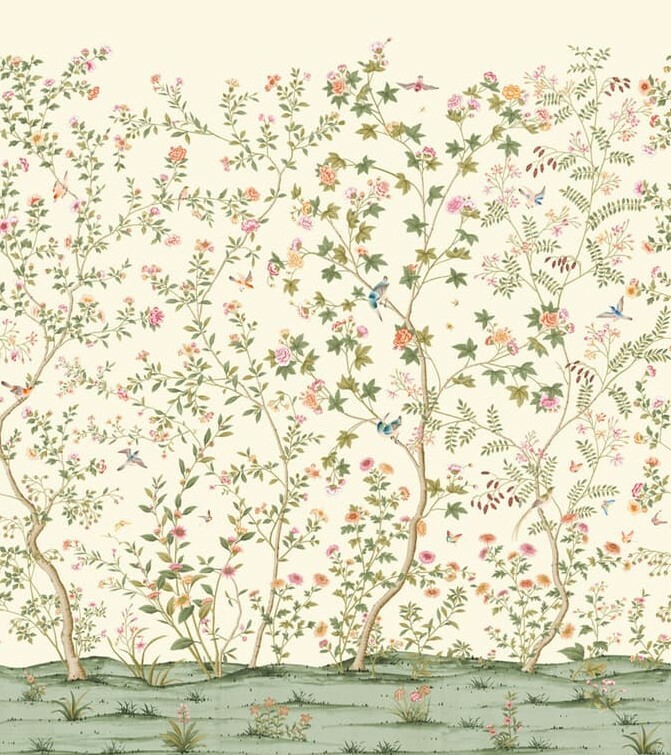 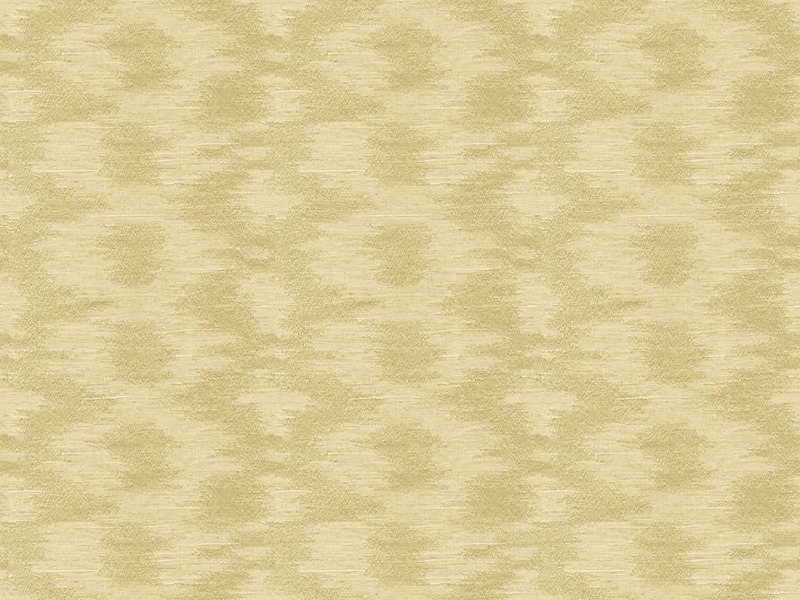 Aerin Lauder has joined forces with Lee Jofa for the second time to create a new tasteful collection. 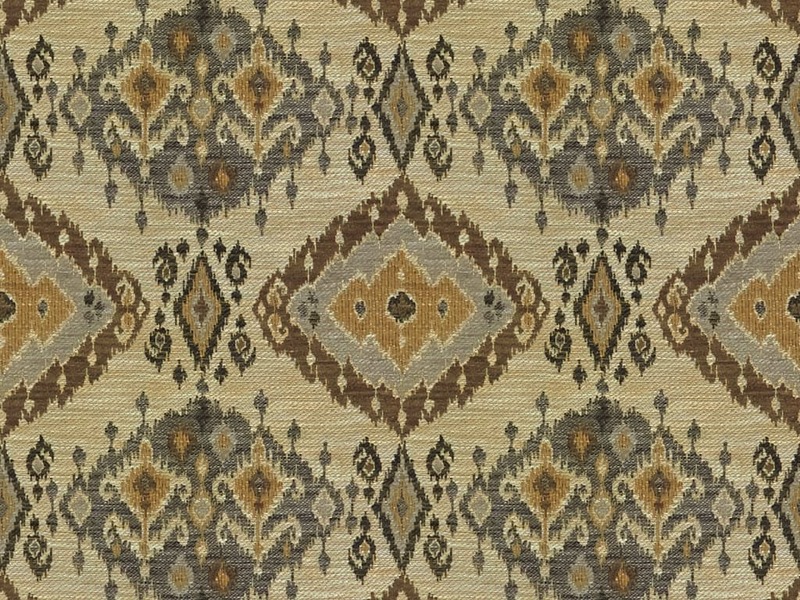 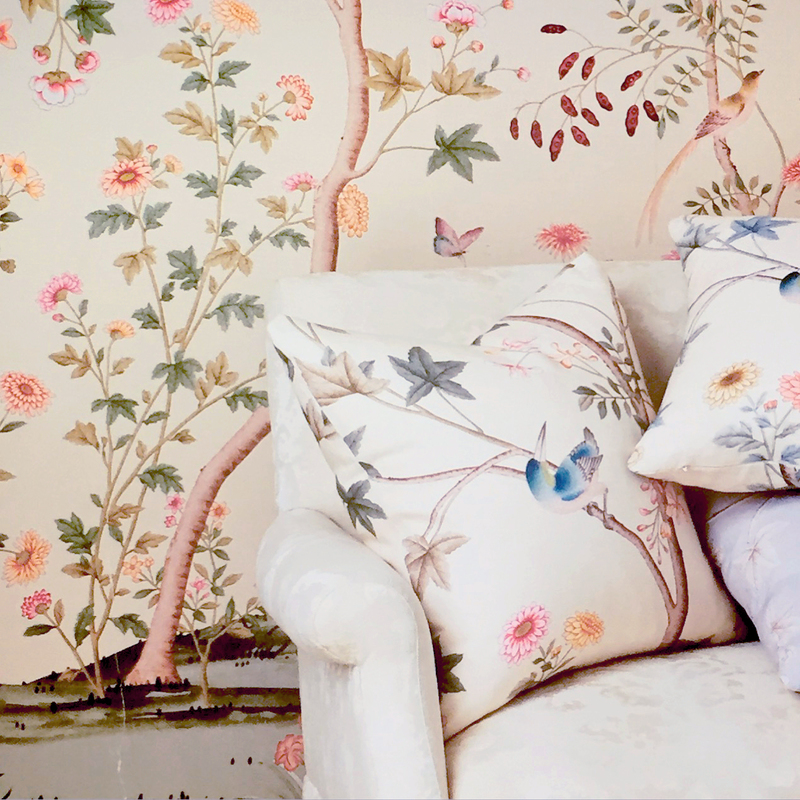 The enduring theme is sophisticated and feminine, with a bohemian charm: classic Asian prints; vibrant floral and paisley embroideries; a classic brocatelle; ethnic inspired jacquards, and neutral textures that are perfect for pairing. 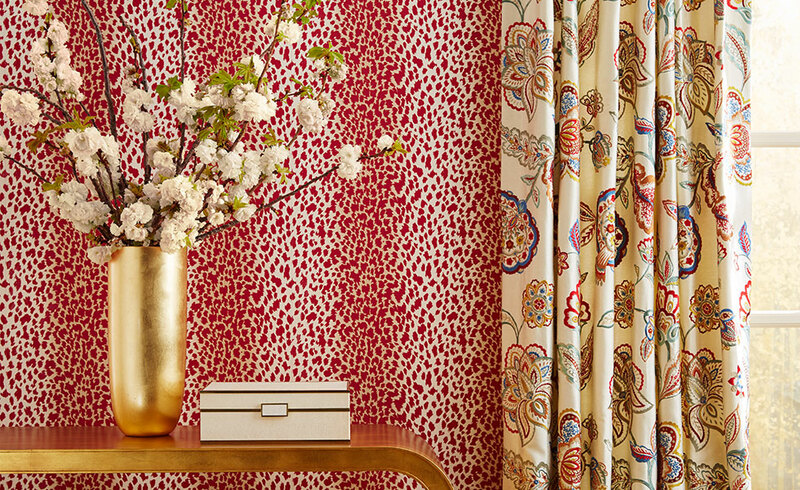 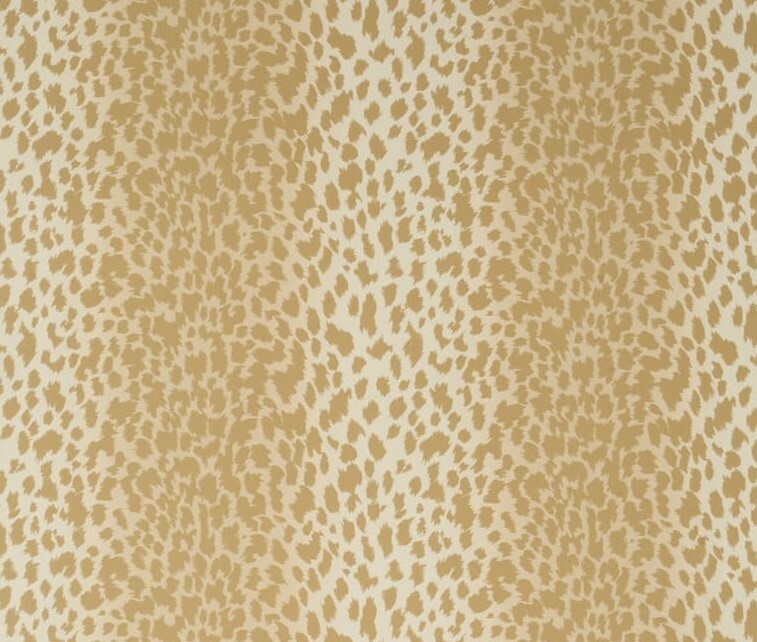 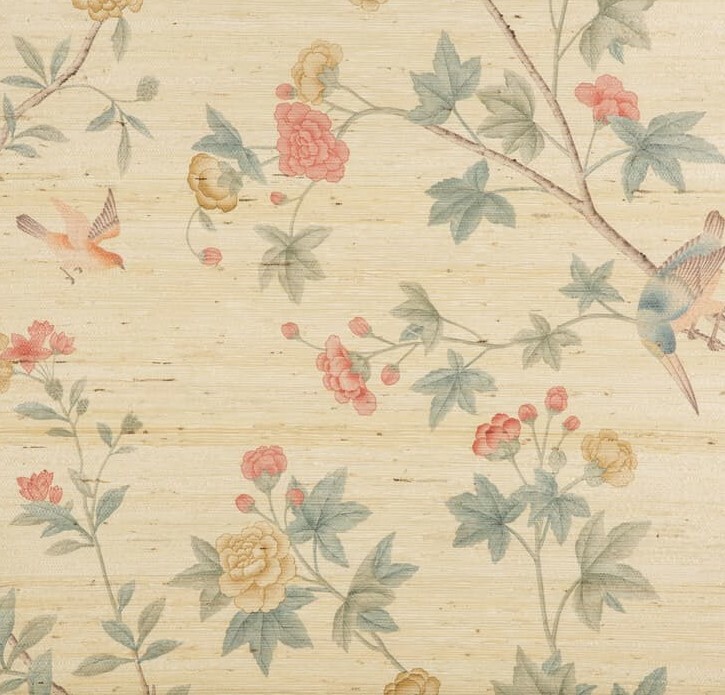 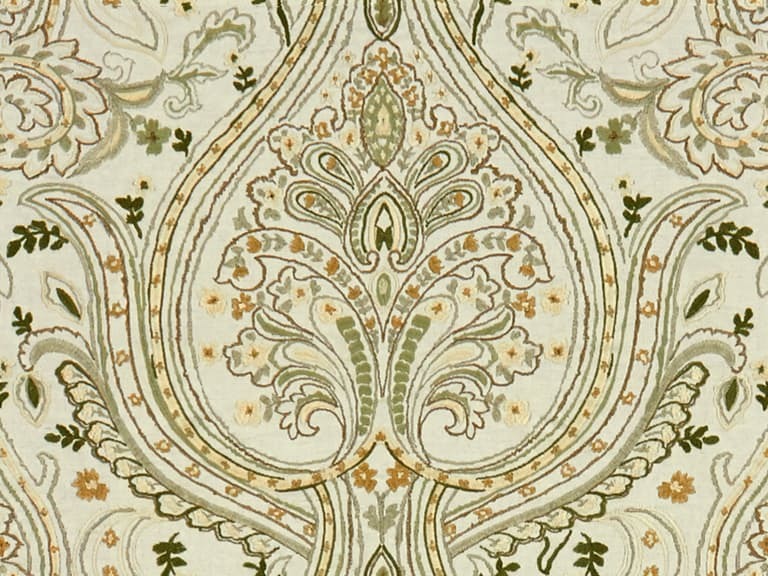 Alongside the beautifully crafted textiles, they have also introduced wall coverings: a classic leopard design, and a three-panel scenic mural on fine linen created from an 18th-century design. 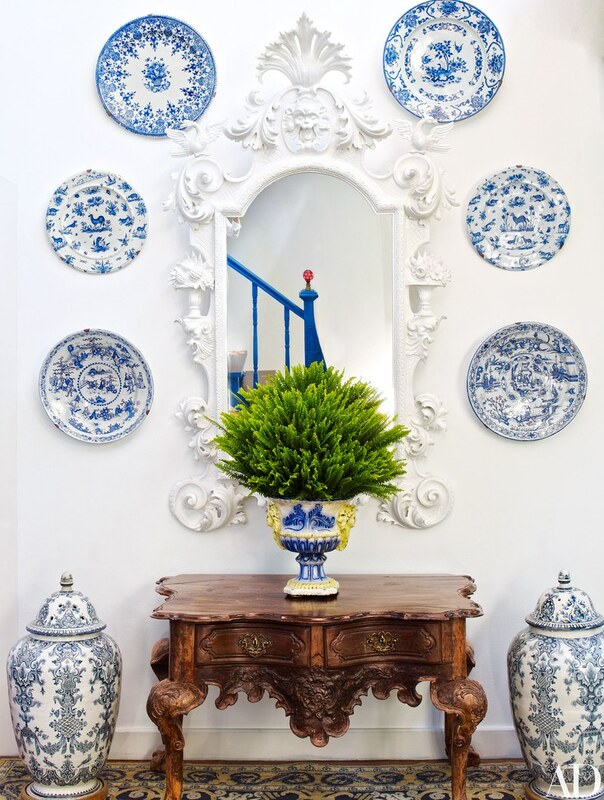 The late Alberto Pinto left a legacy of timeless beauty in everything he did, from a table setting to a complete home like the one I’m sharing with you today. 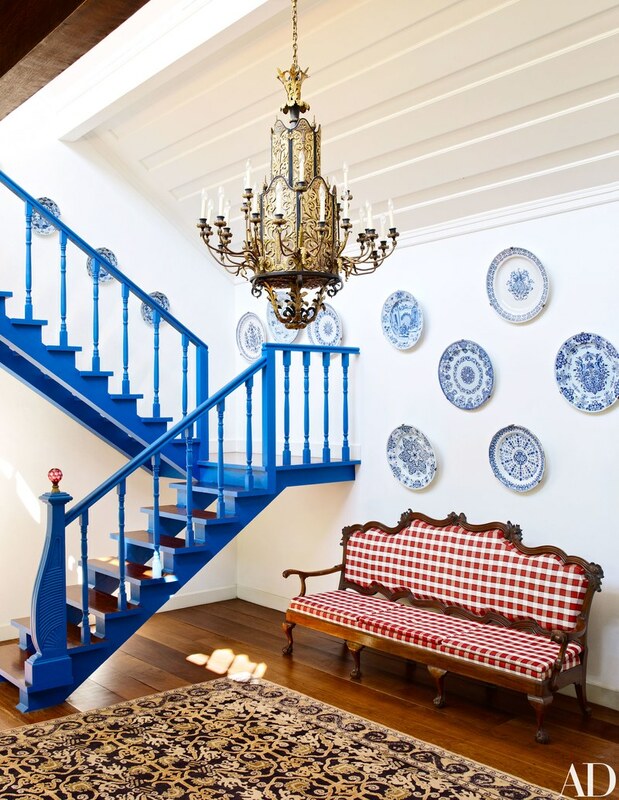 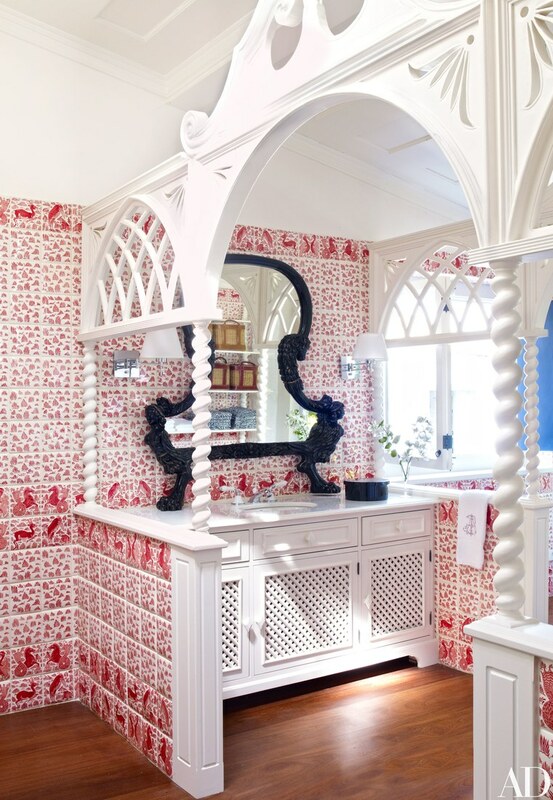 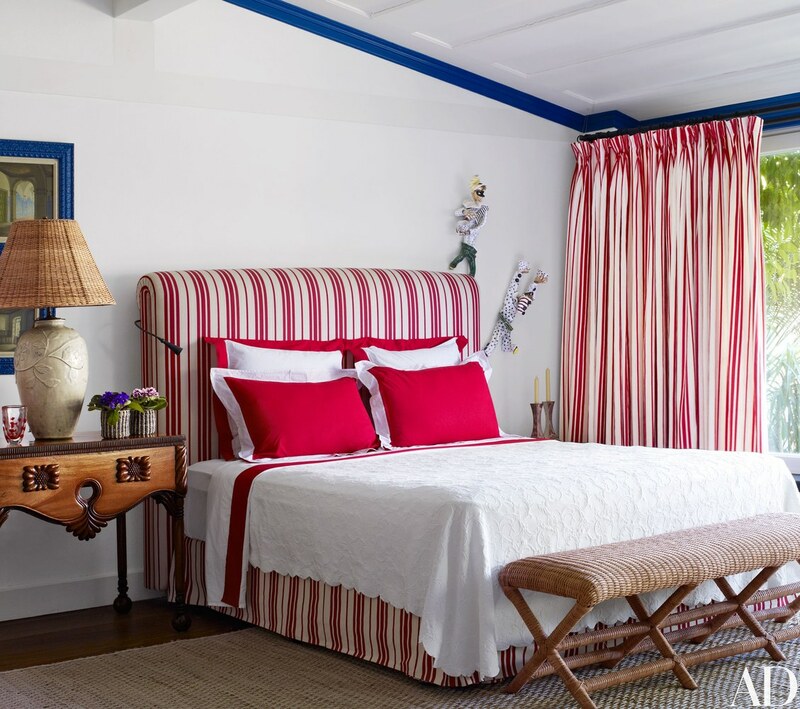 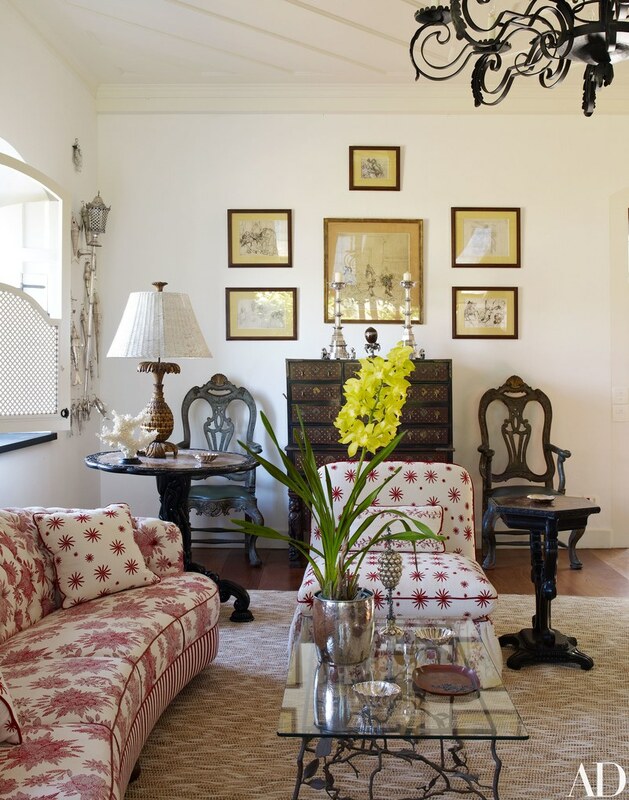 Pinto used masterfully blue, white and red through this Brazilian home creating a relaxed sophistication difficult to beat.